Every teacher has strong memories and insights from the beginning of their career. Whether it is the very first day, hour or minute, chances are it left a big impression on us. But what about all of those experiences and moments before we became the teacher we are today? Our soon-to-be teachers are awesome. They are literally the future of teaching. The ones coming out today are just incredible – the passion, energy and enthusiasm is amazing. But, so too are their insights, ideas, knowledge and skills. What is a soon-to-be teacher thinking? What energy, ideas and skills are they bringing?And why are they wanting to go into teaching? 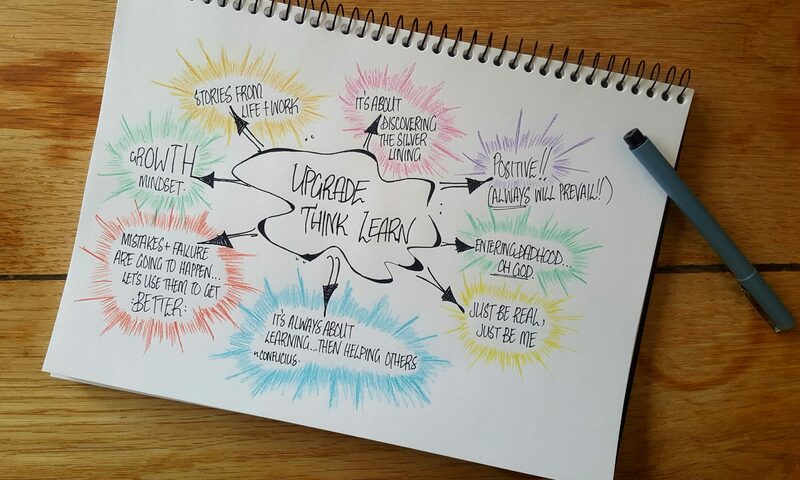 Welcome to Episode #5 of Upgrade Think Learn the Podcast. Know a teacher with some great insights that should be shared? Subscribe on Apple Podcasts and Spotify, or join our emailing list to get more incredible tips from amazing teachers! Next PostNext Could Teachers Be the 9th Wonder of the World?